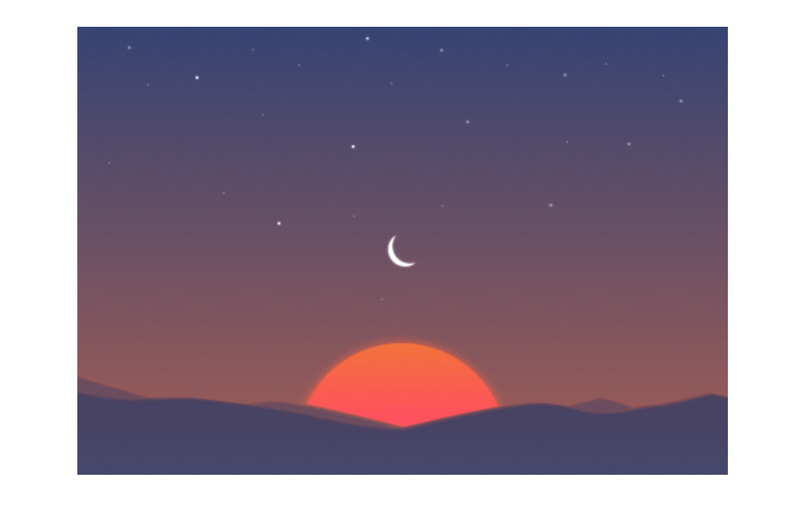 Sunrise, my favorite calendar app of all time, is dead as of today. For those paying close attention, you’ll notice that today is September 13 and not August 31 (the day the app was supposed to original die), and that’s because Microsoft gave Sunrise another couple of weeks to live as they tried to get Sunrise features ready for Outlook, the app that Sunrise is now supposedly baked into. Part of me wants to sit here and complain about Microsoft killing off a truly great app and only offering up a half-baked alternative, but it’s not worth the time at this point. Sunrise was going to die the minute Microsoft bought it and users of it were pissed then, as they should have been. Continuing to go down this road doesn’t serve anyone. If you are a Sunrise user, expect the app to “stop updating and any changes you make to it will not be reflected on any other platform” as of today. Tomorrow, Sunrise will log you out and you won’t be allowed back in.